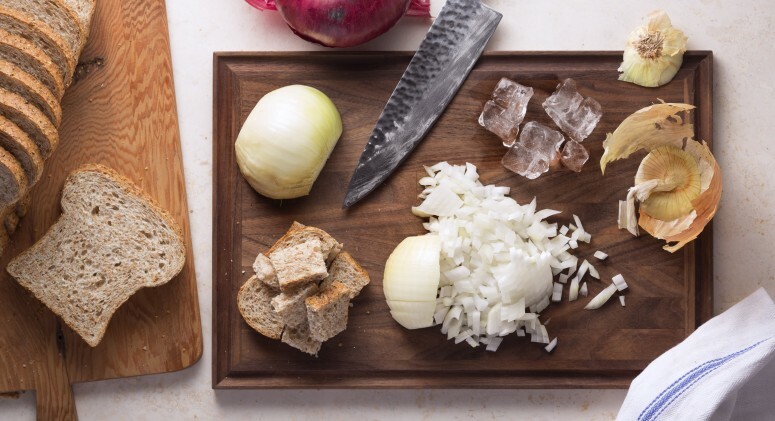 We like our kitchen staples to serve triple duty. It saves on cabinet and fridge space, sure, but more importantly, it keeps us from falling into a rut. Rolled oats are the perfect example. Oatmeal is tasty, but these little whole-grain wonders are much more versatile than you might think. If images of major machinery come to mind when you hear the phrase “making flour,” don't panic—we're not suggesting you start your own milling plant. In fact, oat flour is only a quick spin in the blender away. We love subbing in oat flour for some or all of the all-purpose wheat flour in baking recipes. It works especially well in recipes that can afford to be a little more crumbly, like scones, biscuits, etc. but we also love it in cookies and even throw some in when we make whole grain bread. Oats for dinner? Trust us on this one. Savory oatmeal is delicious and feels so gourmet, yet takes less than 20 minutes to whip up. We cook the oats with water or milk or dairy alternative and a pinch of salt and pepper and then top with sautéed greens (whatever is in season—arugula, kale, chard, and collard greens all work well) and an over-easy or poached egg. You can also get creative and cook the oats with fresh or dried herbs, sun-dried tomatoes, or whatever other flavoring components you’re in the mood for or have on hand. Smoothies are awesome, and anyone who follows us on Instagram knows we are fans. But the potential downside to fruit smoothies is that they don’t always keep you as full as a solid food meal, especially if they’re your post-workout fuel. 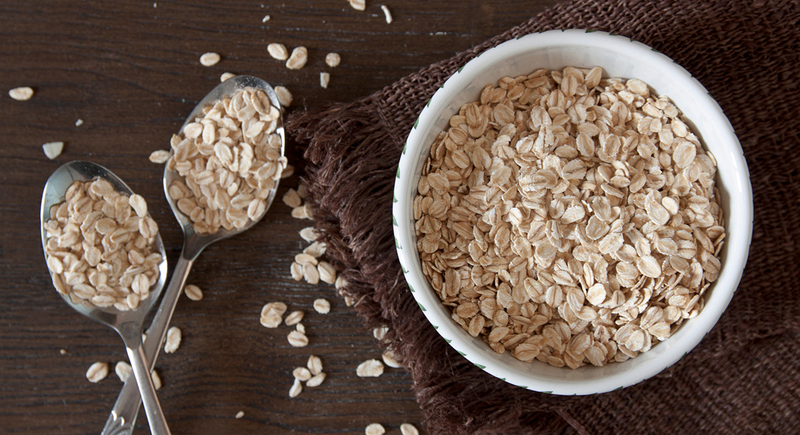 Oats come to the rescue as a way to add whole grain fiber to a smoothie. Try blending 1/4 to 1/3 cup of rolled oats right into your next smoothie. They will keep you fuller longer and also deliver a majorly delicious, creamy consistency to smoothies.